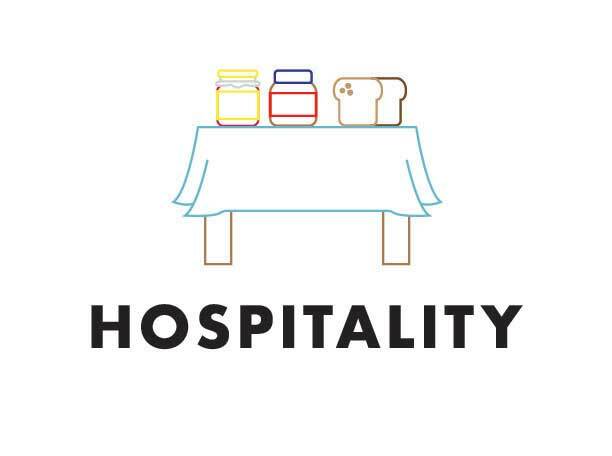 Bruin Community Pantry (BCP) is an Office of Student Life-led initiative seeking to address the real problem of hunger (“food insecurity”) on campus. It is our goal to help meet the needs of students who, for one reason or another, do not have access to enough healthy food. Sponsorships for “gifts in kind” have been established with Bon Appetit, Newberg’s Grocery Outlet and Ray’s Produce. Those wishing to contribute to BCP by donating money can go here, or contact Jere Witherspoon (jwithers@georgefox.edu or 503-554-2316) for more information. All George Fox community members have access to the pantry, located in the Roberts Center’s Room 110. Mondays: Noon to 7 p.m.
Thursdays: Noon to to 7 p.m. Donations of non-perishable items to the food bank can be delivered to the student life office in Stevens Center, or dropped off at the food bank during hours of operation. Read about the top best non-perishable foods to donate here. A variety of pre-packaged foods are available for students, located at hospitality tables in the Student Life Office, Spiritual Life Office, and the Intercultural Resource Center (Moore House). The tables are open during office hours, which are generally 8 a.m. to 5 p.m., Monday through Friday. Student-athletes have organized a PB&J Bar (Hospitality Table) at the Duke Athletic Center. The Student Life Office has arranged for quality leftover food to be stored in a refrigerator on the third floor of the Stevens Center. All food donated will be adequately contained and dated. Community members interested in this program can email studentlife@georgefox.edu. Or, call the student life office at 503-554-2316. 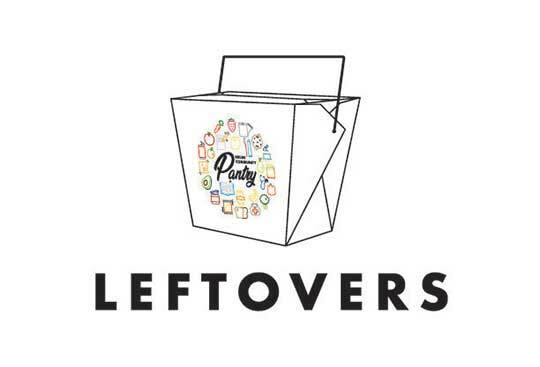 Read about the Leftovers Program and complete the waiver form here. The Nutrition Matters grant, funded by Bob’s Red Mill, has allowed George Fox to research topics as well as educate and involve students in healthy eating and nutrition. The grant has funded the Bod Pod that is used by both undergraduate and graduate students. The curriculum has been developed for the Lifelong Fitness course integrating healthy habits alongside fitness. This grant also provided cooking equipment to the residential living areas to allow students to cook healthy meals in on-campus kitchens that have been graciously managed by Elizabeth Anderson the past two years. Another ongoing program is cooking demonstrations led by George Fox alumna Emily Forbes. Emily is a nutritionist and chef, and founder of loveandplants.com. She is passionate about educating people on how to make food that is both delicious and nutritious, focusing on whole food and plant-based ingredients. Students can watch a meal being prepared, get the recipe and knowledge and, of course, sample the food. An initiative currently in process is to install a demonstration kitchen in the Roberts Center on campus for students and faculty to learn to prepare healthy meals. Lori Sobelson, director of corporate outreach at Bob's Red Mill and a George Fox alumna, is leading a team to design the kitchen space. It will allow students to participate fully in food preparation, giving them a vital life skill to utilize throughout their time at Fox and beyond. Another dynamic part of the learning process is enjoying the food together. This is an opportunity for students to Be Known and share life with each other over a healthy meal. It is the limited or uncertain availability of nutritionally adequate and safe foods, or the ability to acquire such foods in a socially acceptable manner. The most extreme form is often accompanied by physiological sensations of hunger. Why start a pantry program on the George Fox campus? 19 percent of respondents indicated they were experiencing a temporary hardship that affected their ability to have enough to eat. 13 percent of those surveyed indicated that they did not have access to an adequate amount of food due to a lack of resources. 64 percent indicated that they had a friend who did not have access to an adequate amount of food. Why would a student be food insecure at George Fox? Doesn't financial aid cover the cost of their food? Complicating factors affect many students’ financial situation, whether they are on financial aid or not. Students may experience food insecurity due to a variety of financial circumstances and situations. Some students may be responsible for sending money home to care for family members. Students may also have complicated family dynamics, which lead to the family withholding financial support. Additional factors could include major unexpected expenses, such as medical, transportation issues or housing problems. Who can donate to the Bruin Community Pantry? What types of donations are accepted? Throughout the year we will promote food drives to fill our food bank shelves. We will take donations of non-perishable food items and essential toiletries throughout the year. Periodically, we will have messages in the Daily Bruin. Donations can be dropped off at the student life office on the third floor of the Stevens Center during regular business hours. Is there a wish list of pantry items?